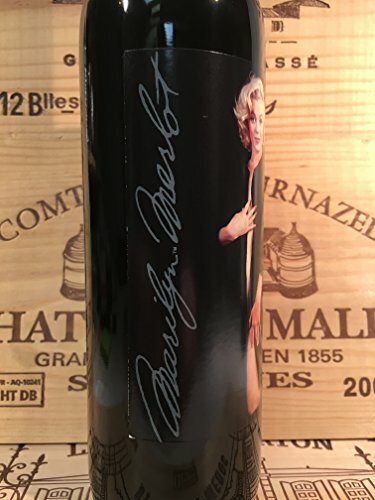 The 1999 Marilyn Merlot Napa Valley Merlot 750 ml is from the Napa Valley region of California. 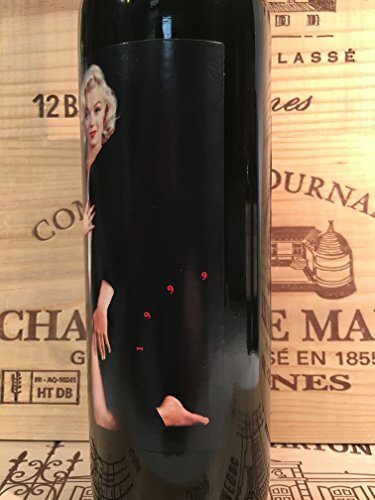 This striking portrait was created during Marilyn's first sitting with Milton Greene at the 20th Century Fox portrait studio in Hollywood in 1953. 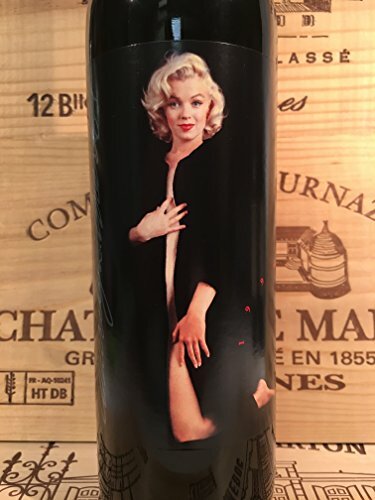 Too risqué to be published at the time, it's an elegant match for the 15th vintage of Marilyn Merlot.